Silver Gifts for the Home. 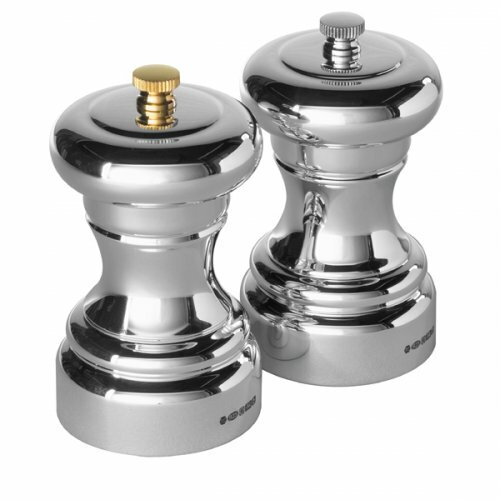 Sterling silver, grinding salt and pepper mill. Durable and stylish, this set makes a practical addition to any kitchen and will be a welcome gift to a newly married couple or any cook in your life. Height 10cm/4inches.